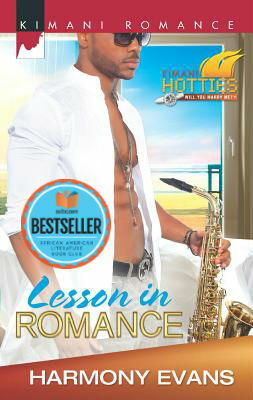 Harmony Evans is a Harlequin Romance Author. 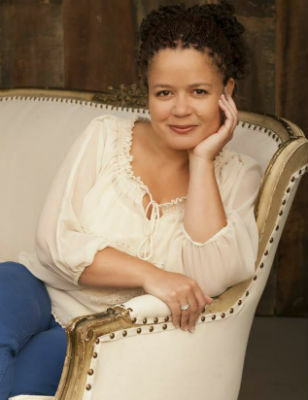 She received the 2013 Romance Slam Jam Emma Award for “Debut Author of the Year.” In addition, she was a 2012 Romantic Times Reviewers’ Choice Awards Double-Finalist (“First Series Romance” and “Kimani Romance”). Born and bred in Cleveland, Ohio, Harmony now resides in New York City. Tell us how much you like Harmony Evans.